The next freebie starts tomorrow, Monday, June 29th and runs through Sunday, July 5th at midnight. Get 5% off site wide with the coupon code SPARKLE at the checkout. 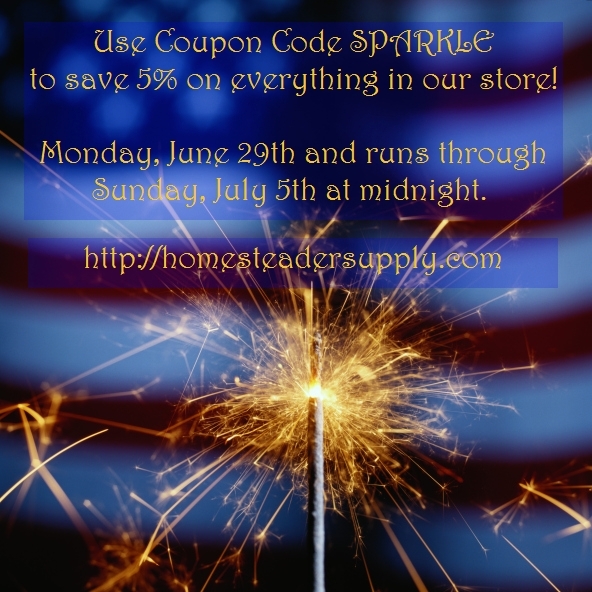 Let’s have a sparking sale to celebrate 4th of July holiday. 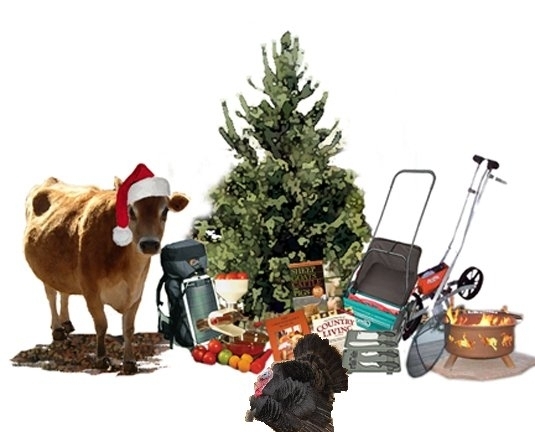 This entry was posted in Uncategorized and tagged sale on June 28, 2015 by Homesteader's Supply.